We head toward the hills to our first stop at Mt Lofty lookout to see the amazing visas of the city of Adelaide. Visit Udder Delights Cheese Cellar to taste award winning cheeses. 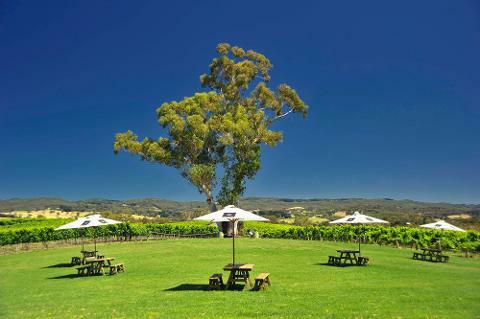 Taste delicious wines at two of Adelaide Hills wineries whilst learning about the region and it’s history. Strawberry Farm. 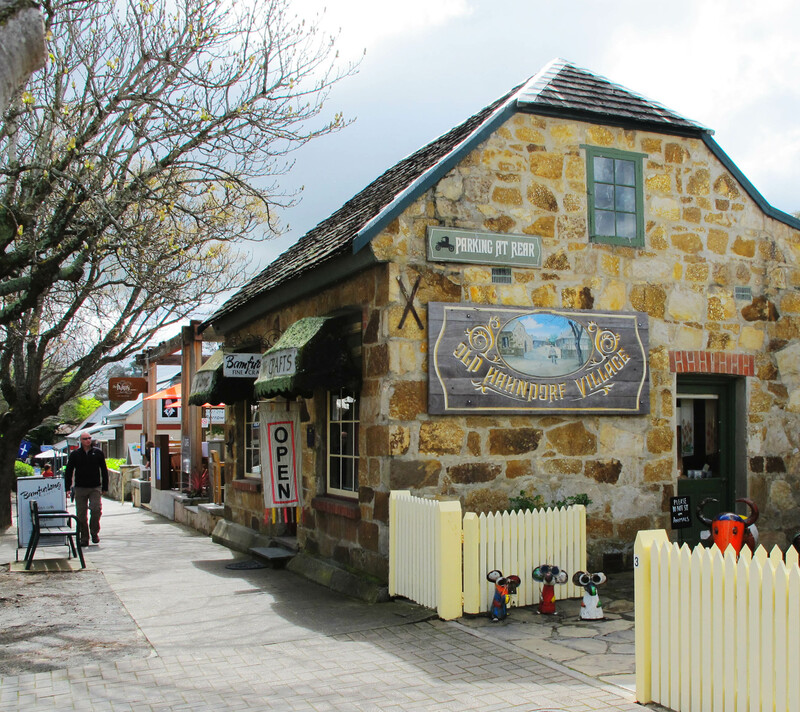 Enjoy the journey back to the Cruise Ship via some of the picturesque villages of the Adelaide Hills.